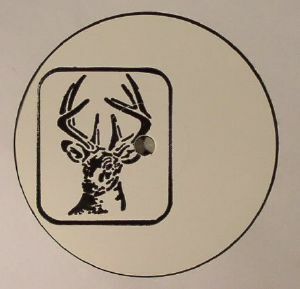 フォーマット: limited 180 gram vinyl hand-stamped 12"
Hailing from the Schwarzwald region of Germany, the Black Venison label launches with the Benz EP from VRRS, "produced using exclusively outboard equipment, recorded to tape, mastered by Frank Merritt at The Carvery, London". 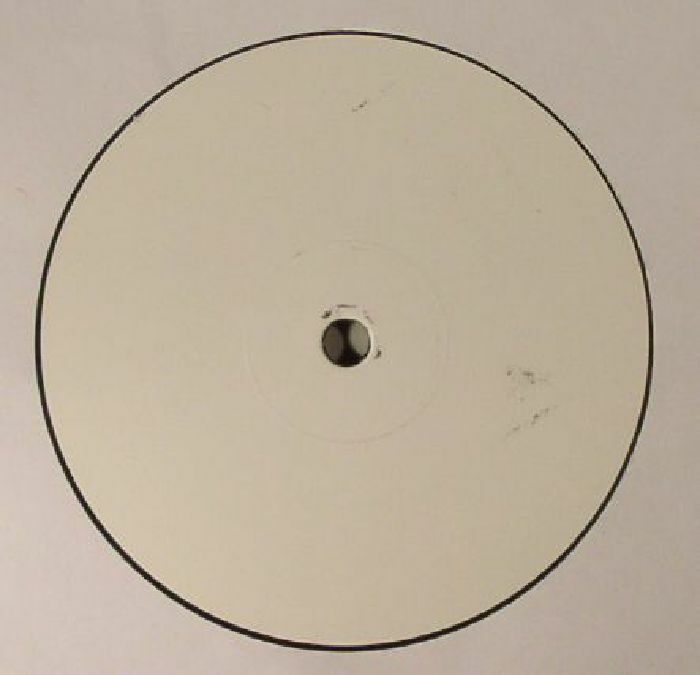 Consisting of three tracks, this is a record that fits snugly into the current trend for hardware driven house and techno with the brisk "190 E" sounding like an updated acid laden take on MCDE's Raw Cuts template. 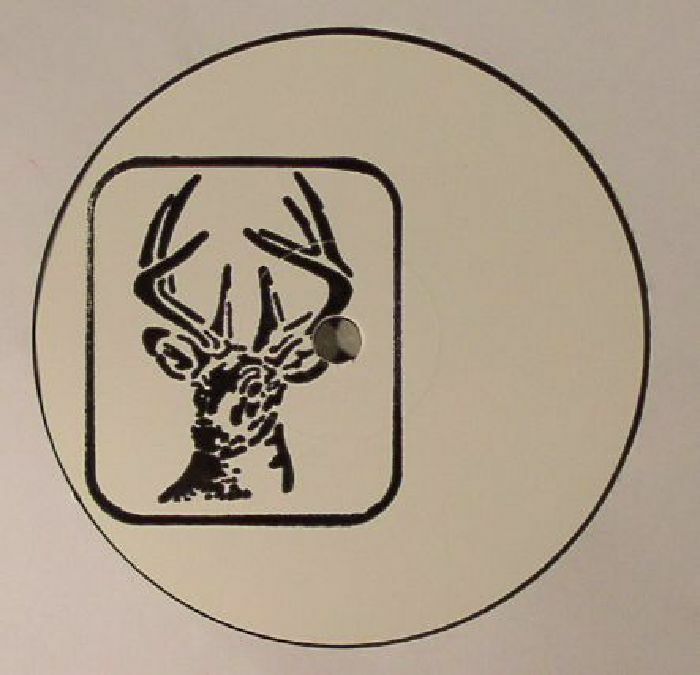 Future releases on Black Venison from Italian crew Die Roh and their compatriot Steve Murphy suggests the label means business!